If a new study is correct, there’s a big problem. Story here. 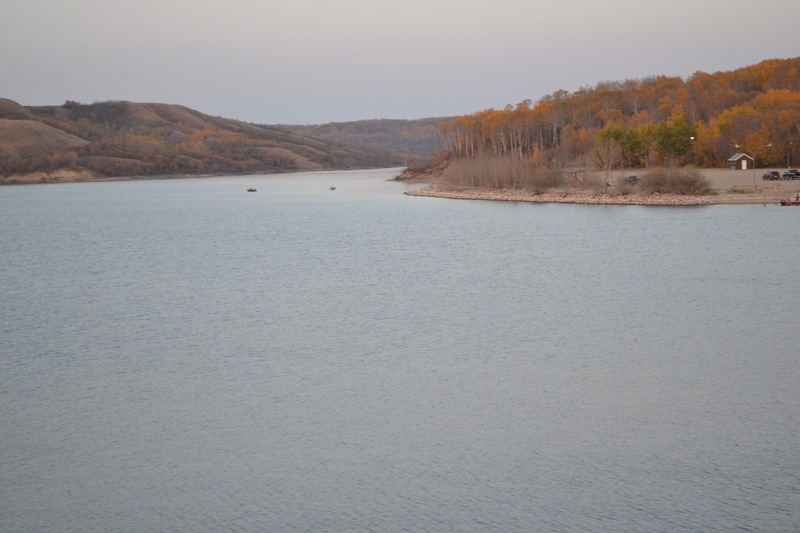 Lake of the Prairies, a large reservoir in west-central Manitoba, formed by the Shellmouth dam. PinP photo.